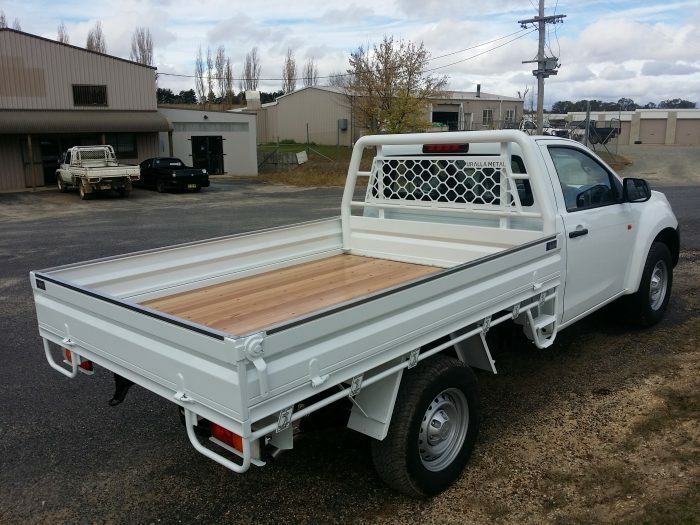 We will be happy to discuss Tray Backs with you. 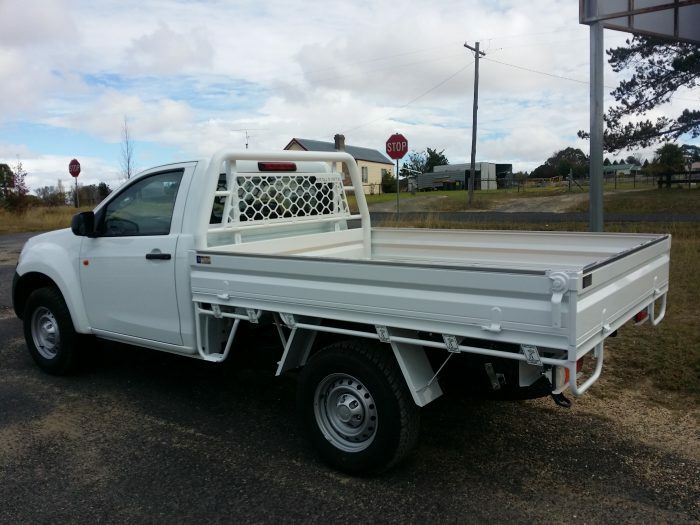 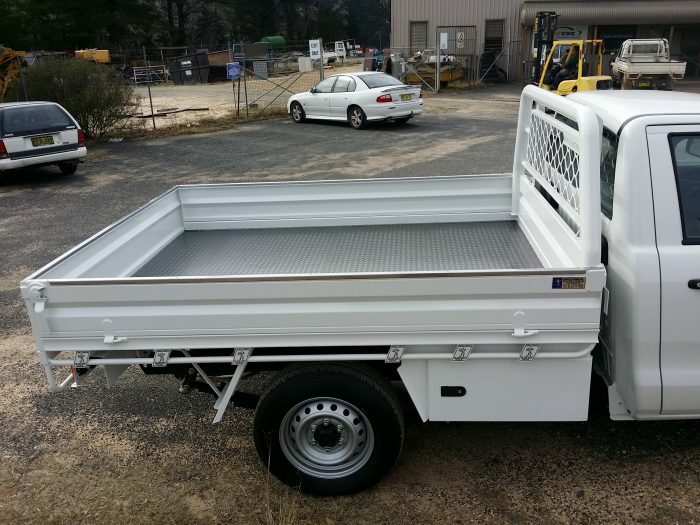 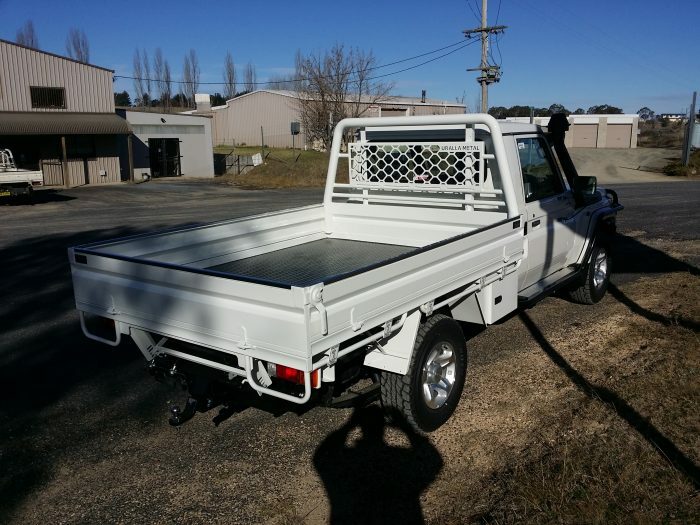 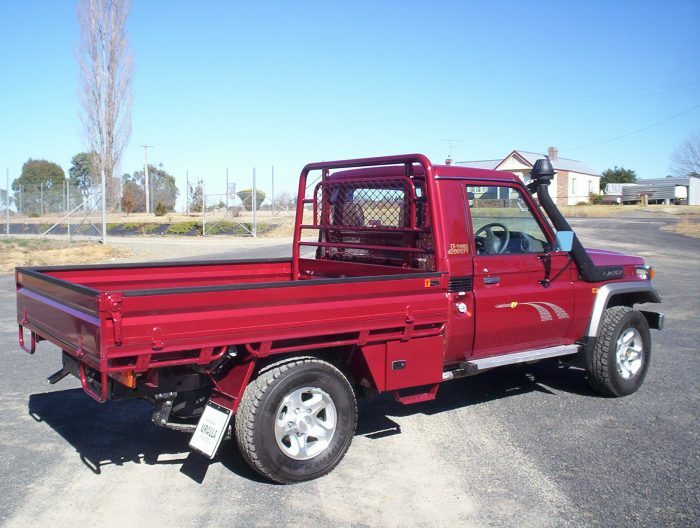 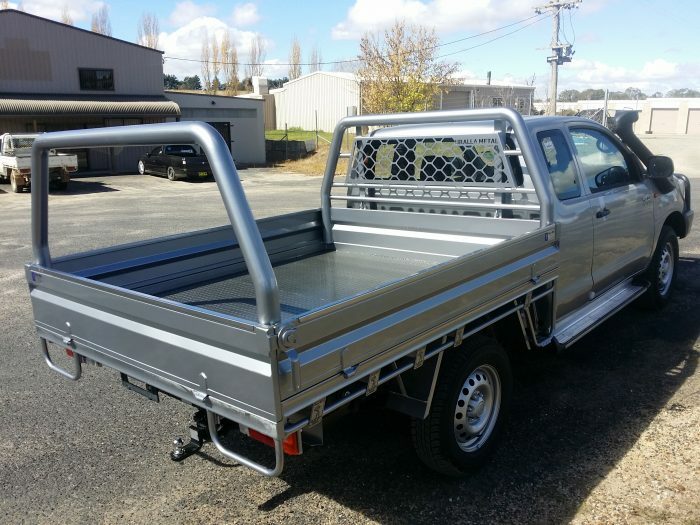 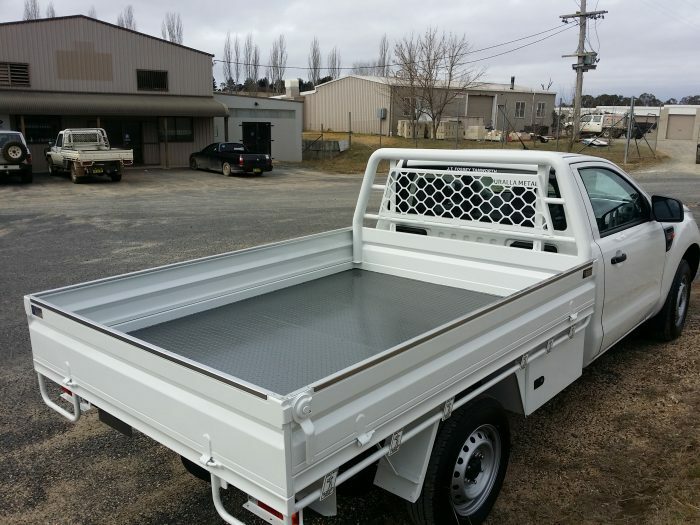 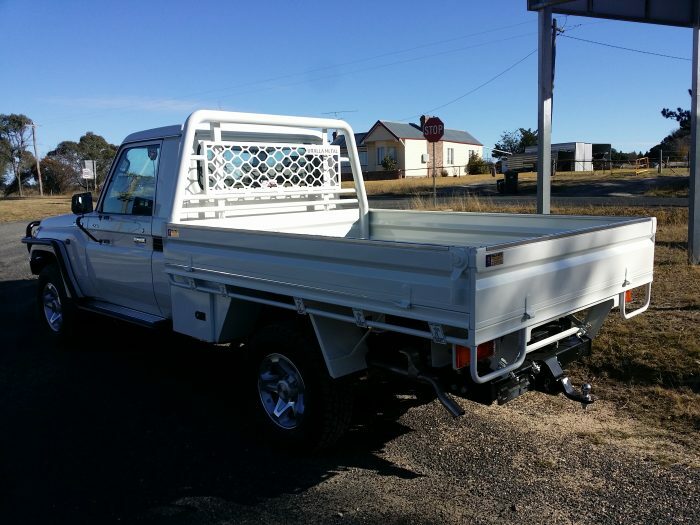 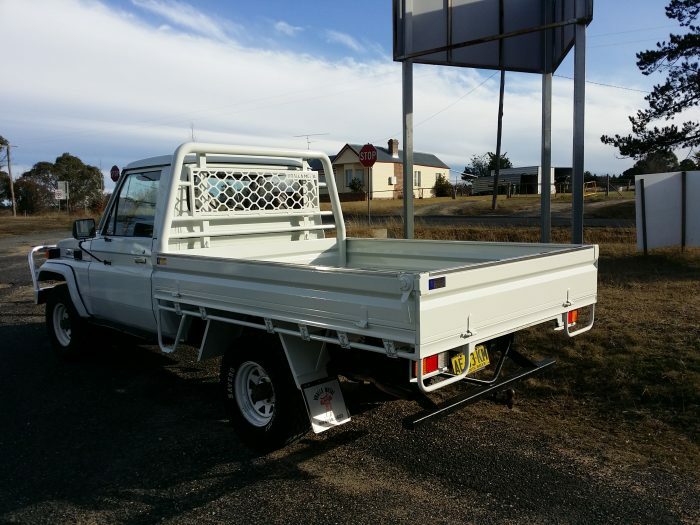 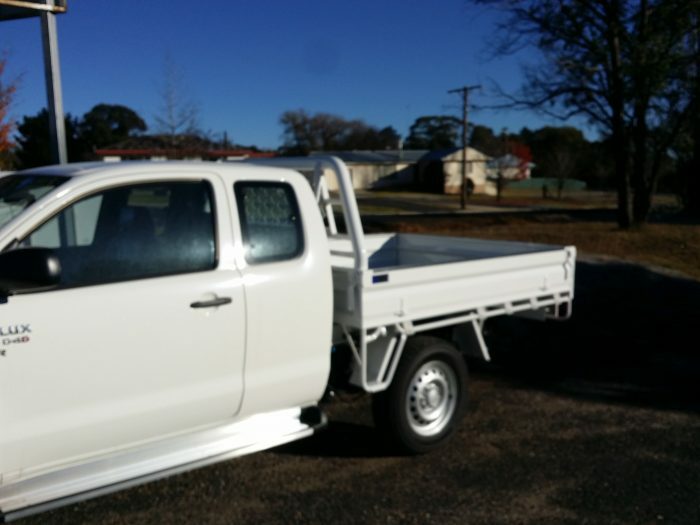 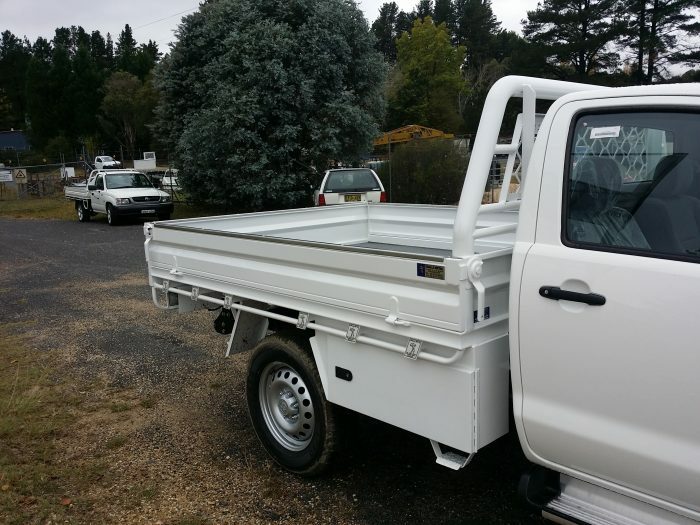 At Uralla Metal, ute trays and light vehicle tray backs are our specialty. 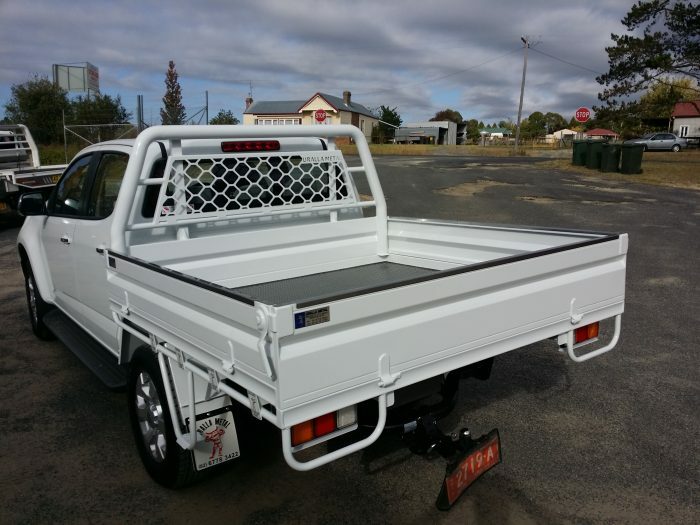 We provide tray backs that will not only last the long haul, but will look great on your vehicle. 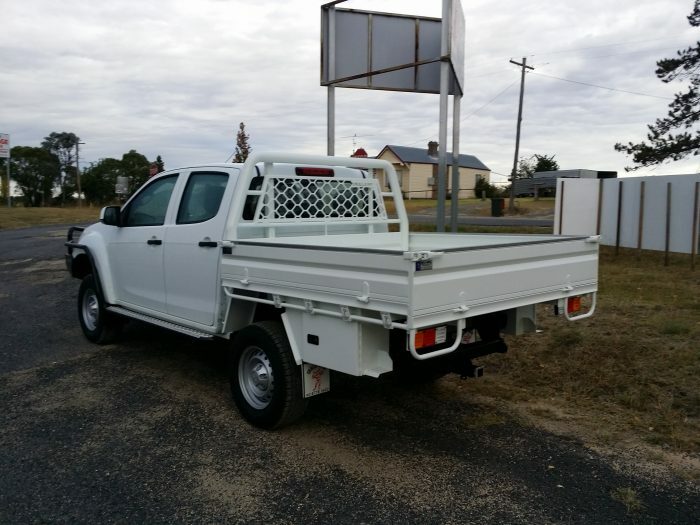 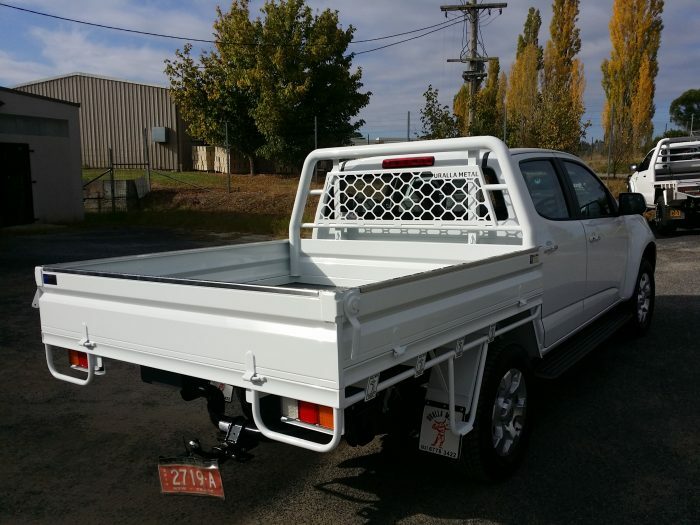 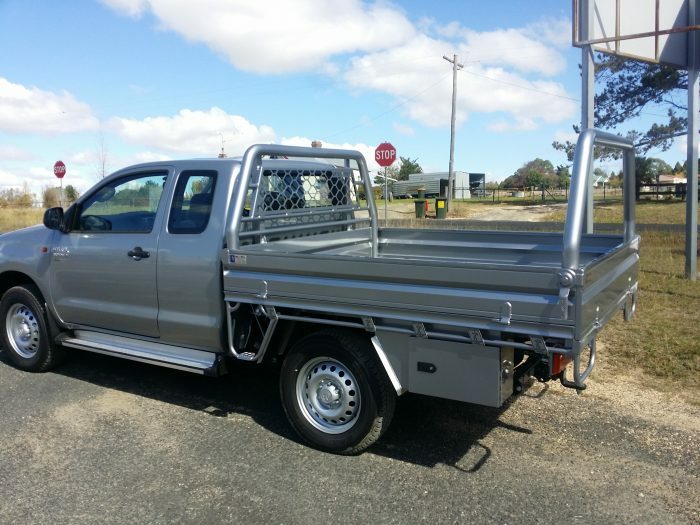 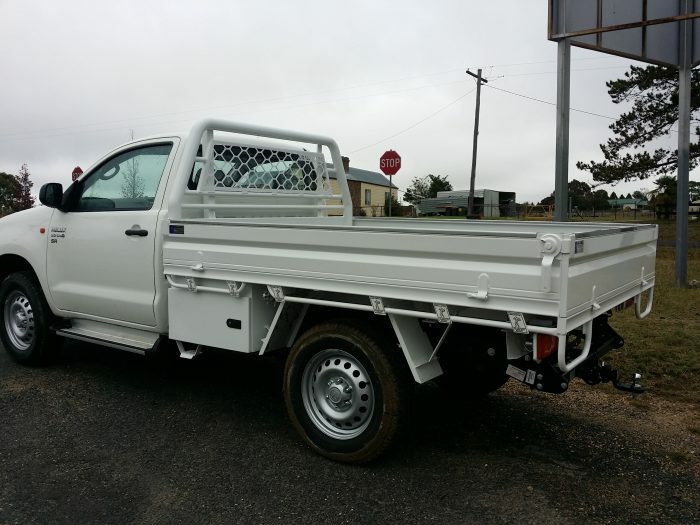 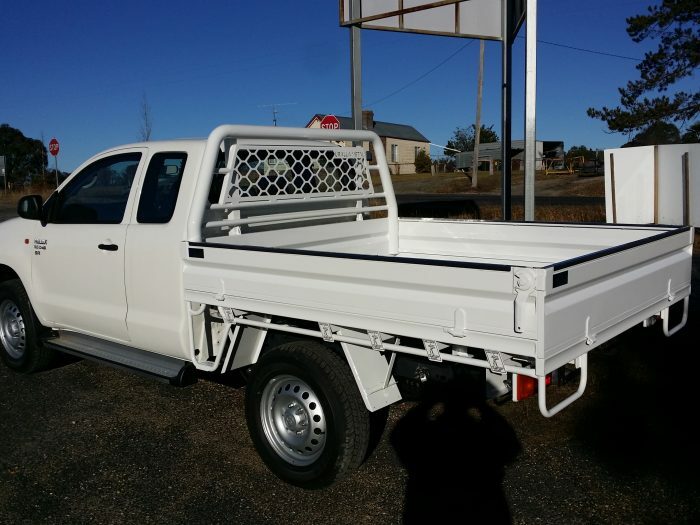 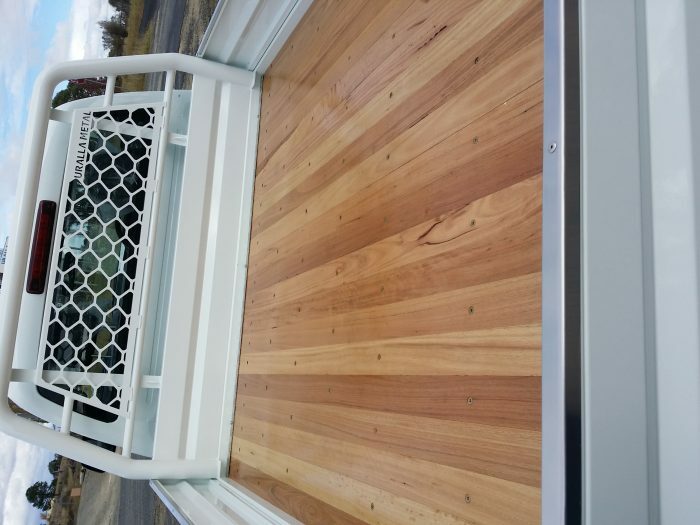 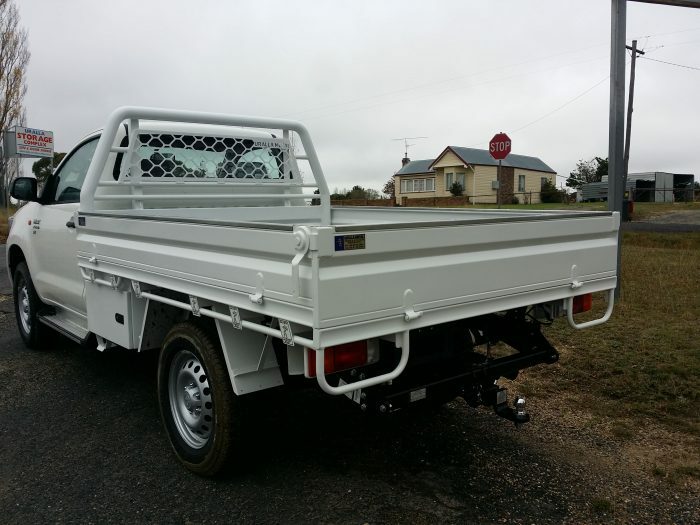 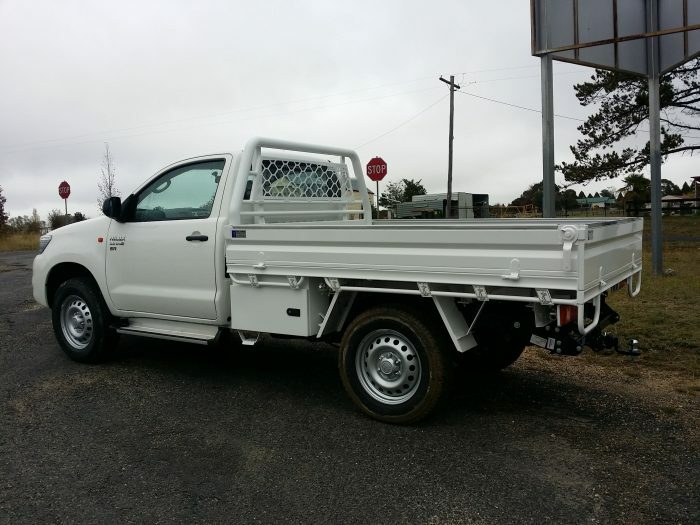 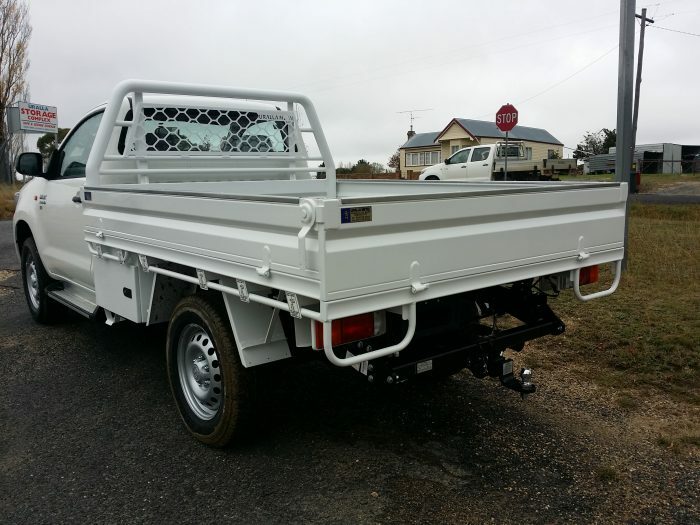 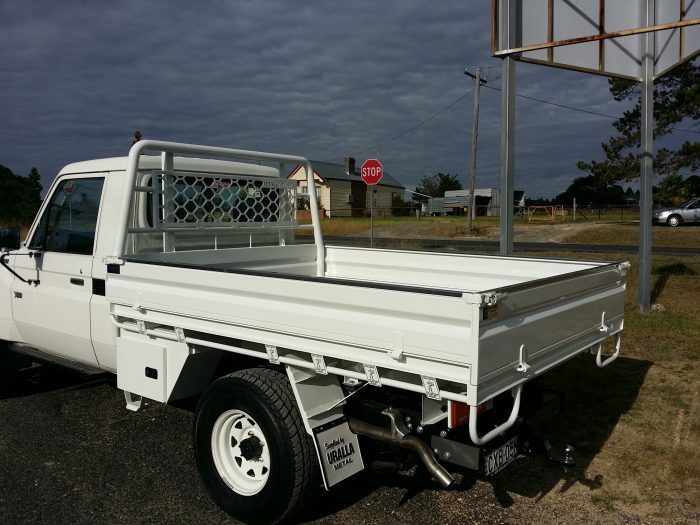 We can custom-design, manufacture and fit tray backs for utes and trucks in a wide range of industries, including farming, mining, building and more. 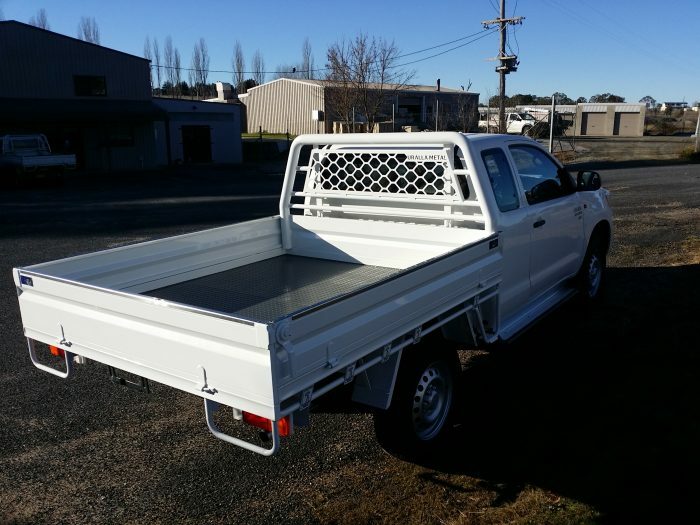 We are known throughout the NSW Tablelands for the versatility, durability and quality of our products. 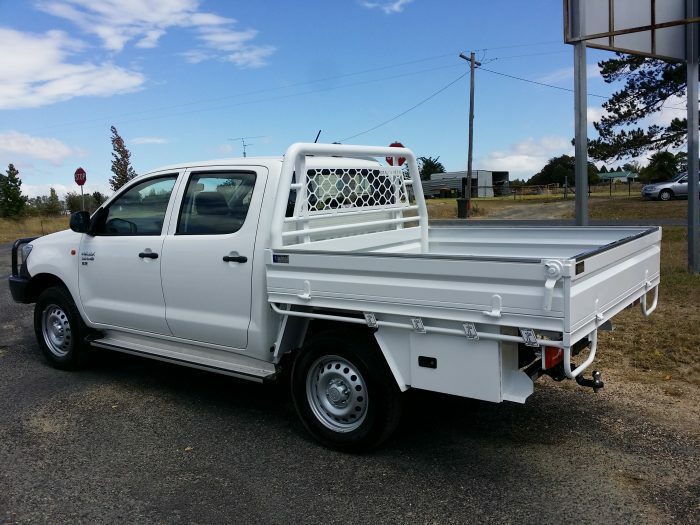 Our professional team will happily discuss your individual requirements with you, and deliver a product best suited to your needs. 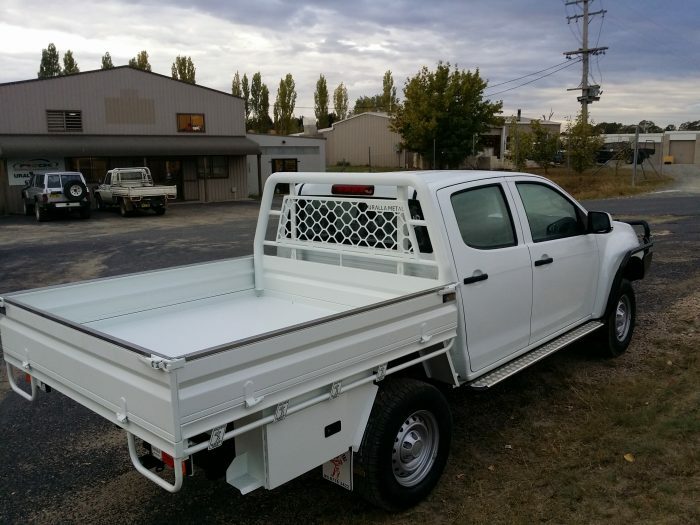 Our ute tray backs are built to last. 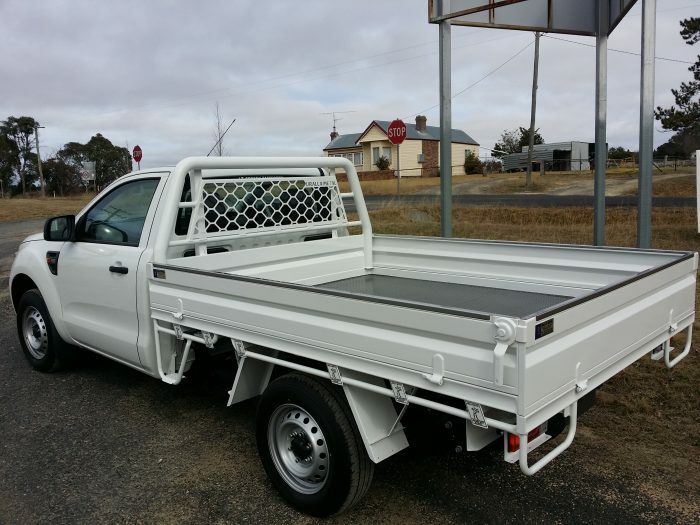 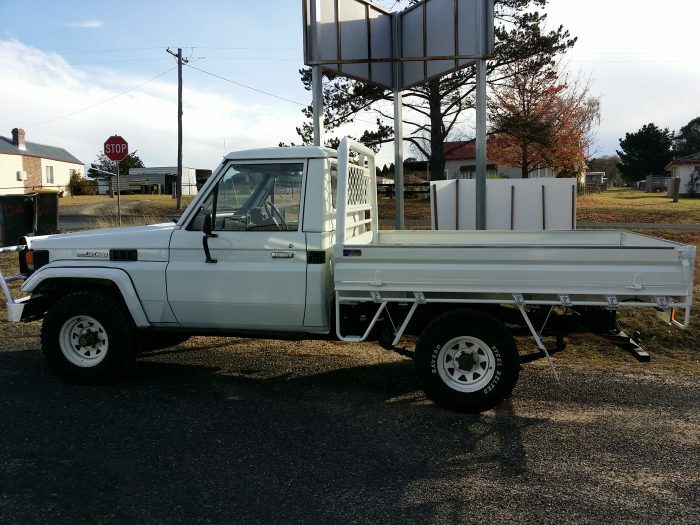 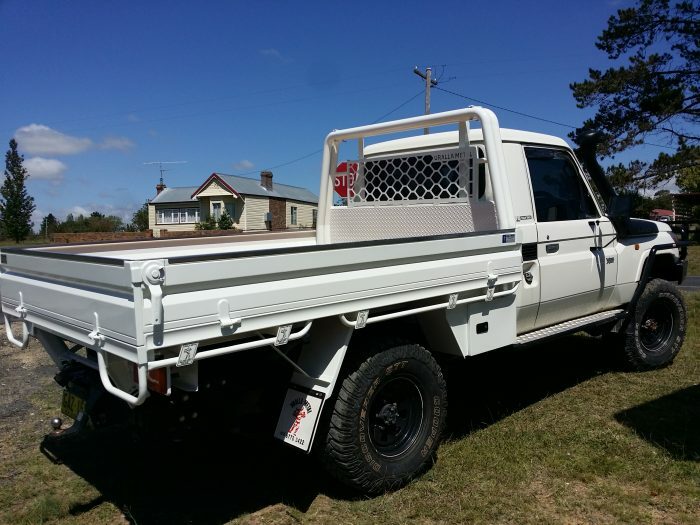 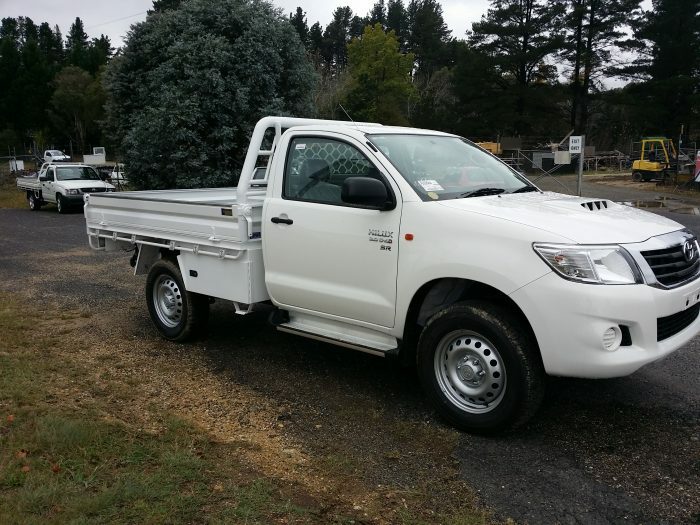 No matter your vehicle and no matter your job, if you need a ute tray, you’ll find the best at Uralla Metal. 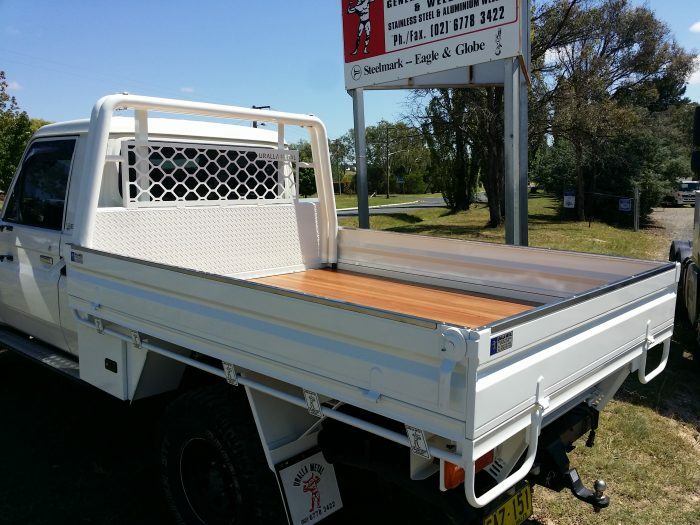 Contact David and his team today with any enquiries you may have.